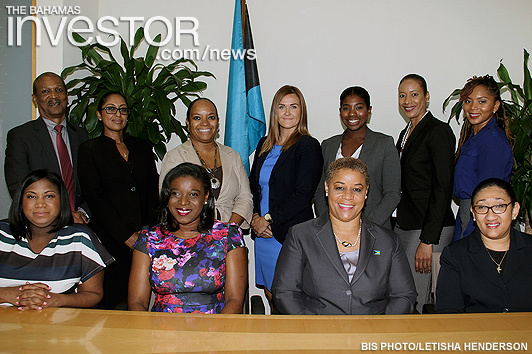 Ministry of Financial Services hosted representatives of Graham, Thompson & Co and the Securities Commission of The Bahamas (SCB) in discussions regarding the SCB’s launch of Investment Funds Act, July 8, 2016. Effective July 1, US-bound passengers travelling on B1 or B2 visas with electronic passports can use the Automated Passport Control kiosks at Lynden Pindling International Airport. The Bahamas Telecommunications Company Ltd has pledged $50,000 for the development of an Innovation Lab at the College of The Bahamas.